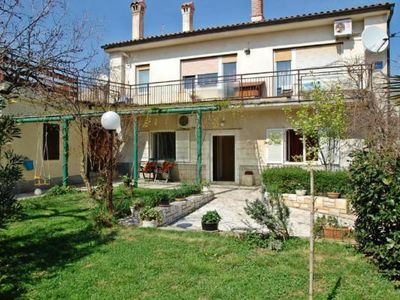 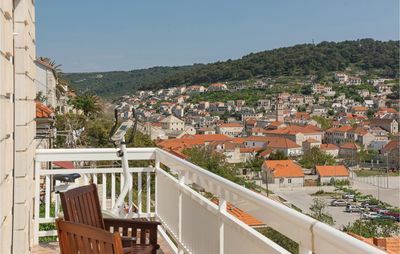 Located in the city center, near the waterfront, this family home with a comfortable ground floor apartment features three large bedrooms with parquet flooring and with a views towards the events on the coast, and further to the sea. 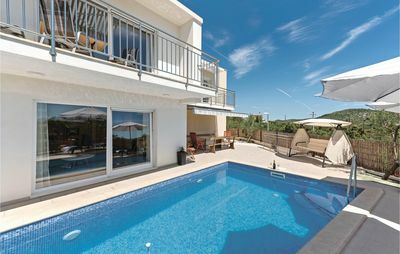 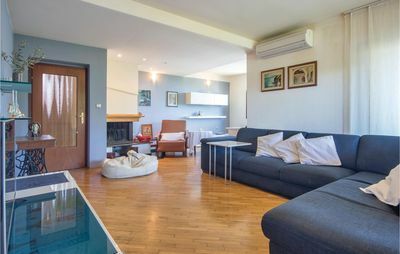 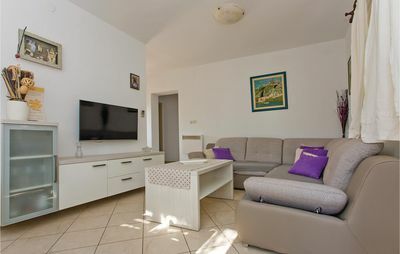 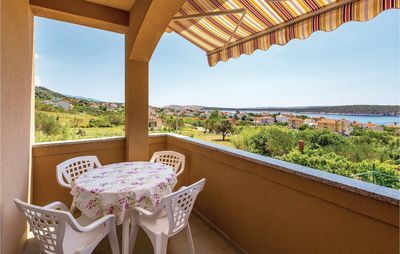 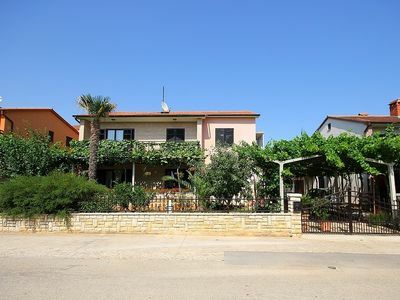 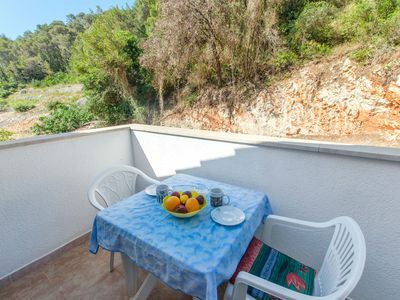 This spacious apartment in Medulin is ideal for families with children - it features a beautiful garden, where you can relax when you get tired of the beach. 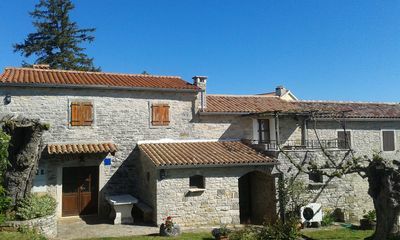 Villa Luce. 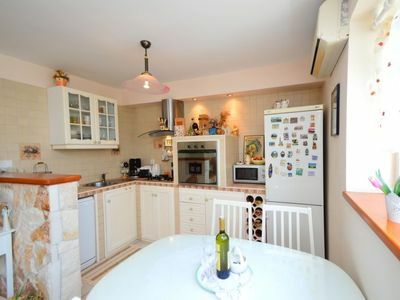 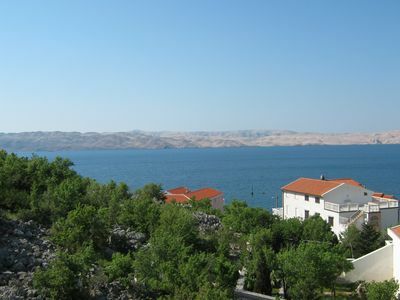 New Spacious apartment 70 m from the sea, with sea view at Karlobag. 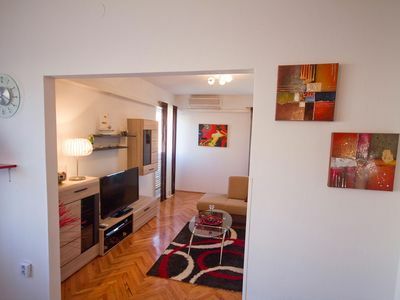 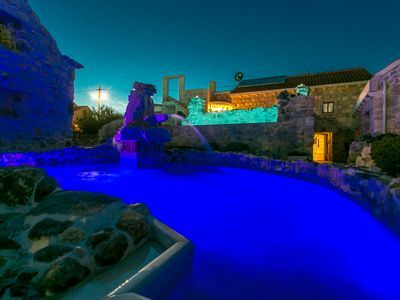 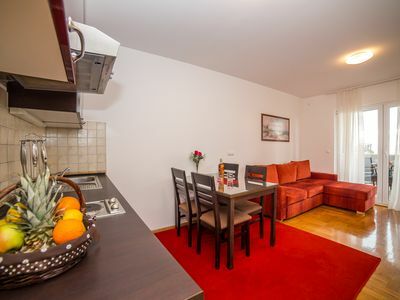 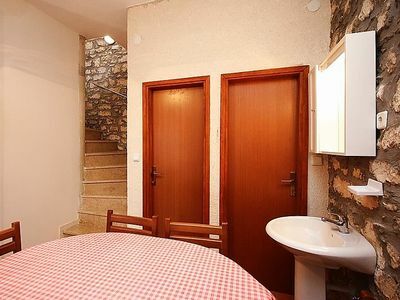 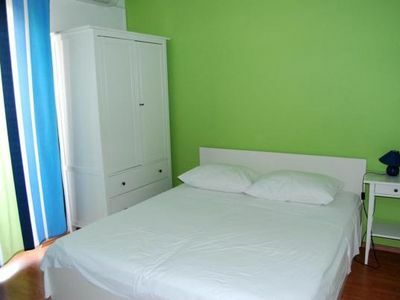 Petra design apartment Dubrovnik; FREE wireless internet and breakfast!